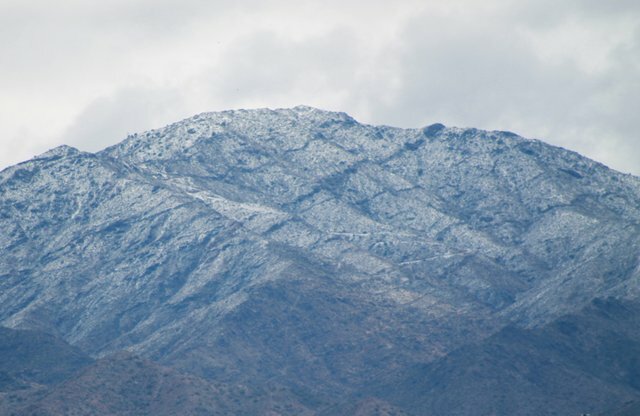 There was a winter weather advisory yesterday and this morning some of the surrounding mountains had some snow. Wasn't expecting that. The temperatures lately have been well below the monthly normals.